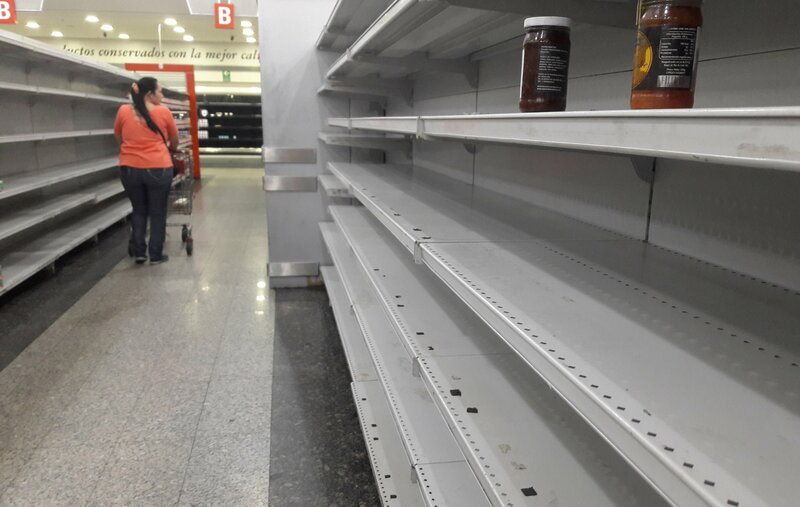 Venezuelans, who once enjoyed South America’s most prosperous economy, are feeling the effects of food shortages and a crippled economy. A study released Wednesday found that Venezuelans had lost an average of 11 kilograms, or 24 pounds, in body weight last year, and 90 percent of them live under poverty—up from 48 percent in 2014 and 82 percent in 2016. 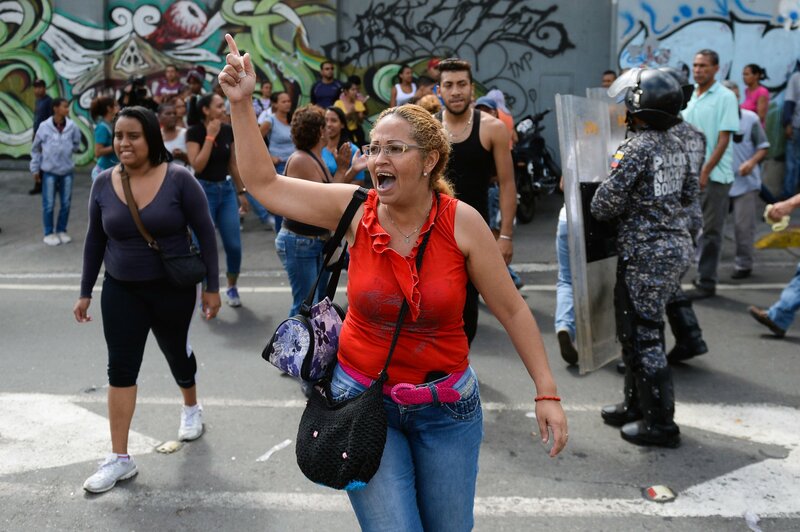 The three Venezuelan universities that published the report revealed that 60 percent of the people surveyed said they had woken up hungry in the past three months because they didn’t have money to purchase food. Nearly a quarter of the population was eating two or fewer meals per day, the study reported. Venezuelans have lost more weight compared to 2016, when they reported a loss of about 18 pounds, according to the annual study. For this year's survey, a dozen researchers surveyed 6,168 Venezuelans between the ages of 20 and 65. Roughly 30 million people call Venezuela home. 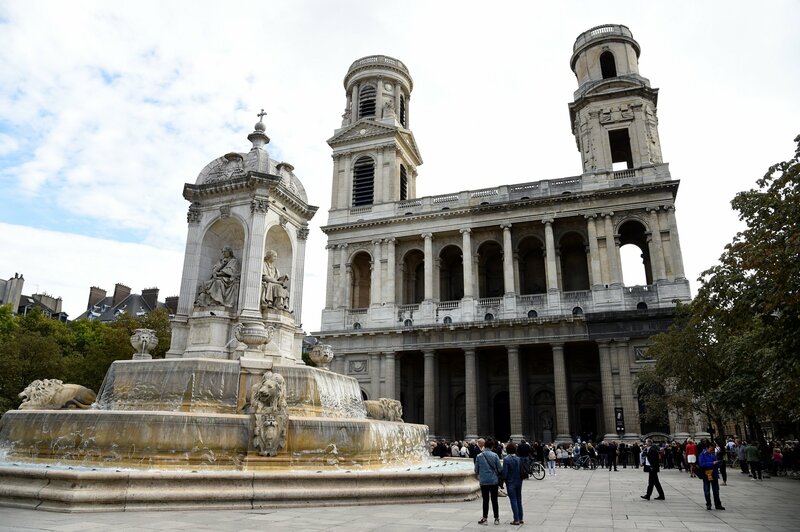 The report highlighted that the population relies on a diet that lacks vitamins and protein. 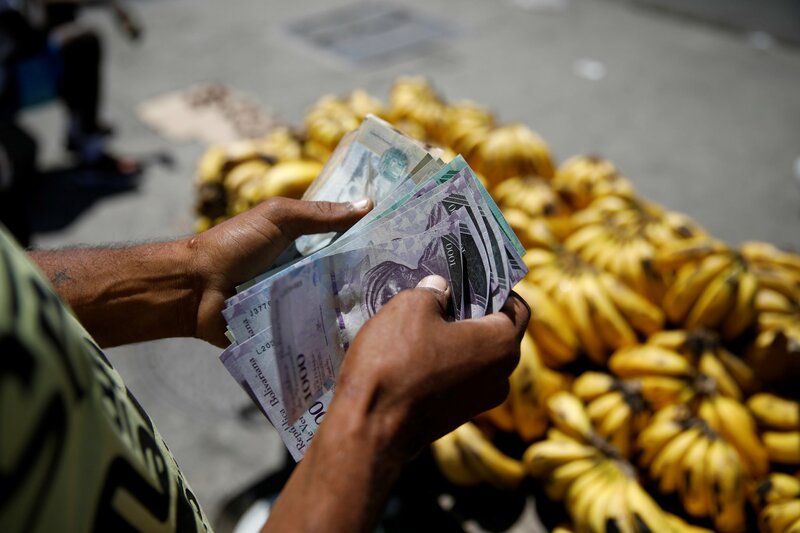 The limited food options are the result of skyrocketing hyperinflation—which soared over 440,000 percent last month—that makes it difficult for Venezuelans to make ends meet. Currency control also prohibits food imports and has fueled long lines at stores to get basic products like flour. 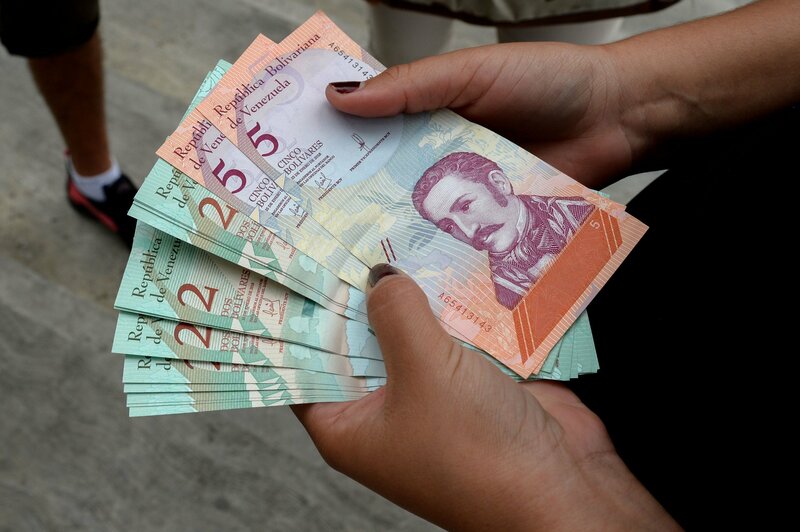 “Income is getting pulverized,” Maria Ponce, one of the study’s investigators, said during a press conference at the Andres Bello Catholic University in Caracas, according to Reuters. 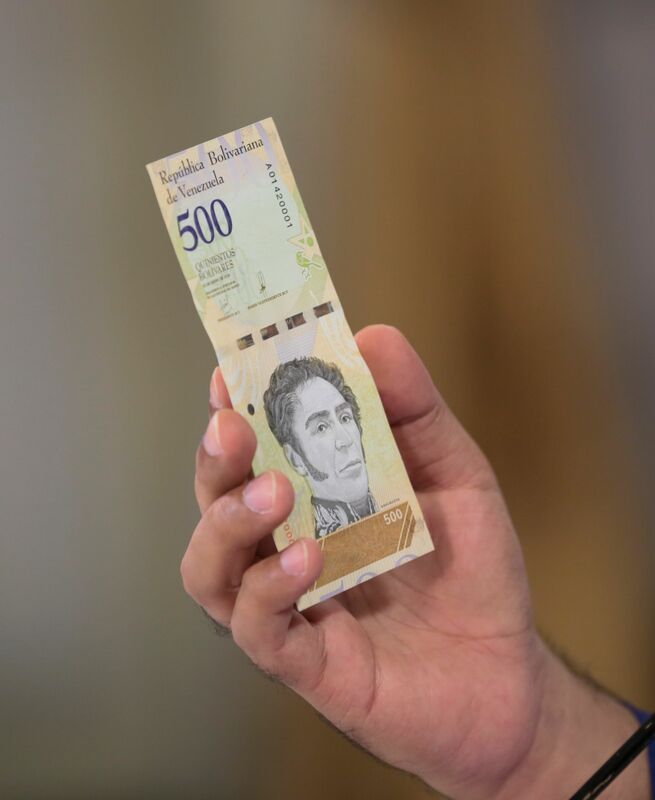 “This disparity between the rise in prices and the population’s salaries is so generalized that there is practically not a single Venezuelan who is not poor,” she added. The study is considered one of the most comprehensive assessments on Venezuela’s well-being. 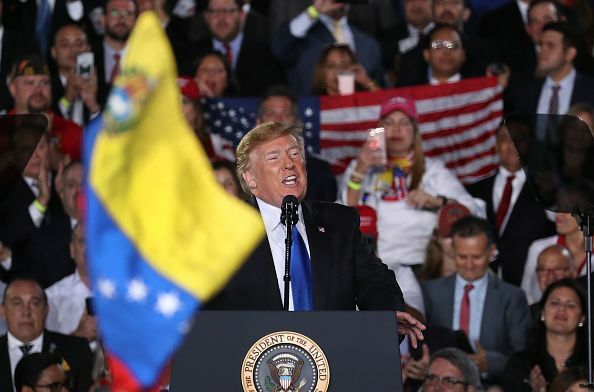 The Venezuelan government has not released data on poverty since the first half of 2015, when the national statistics institute found that poverty rate stood at 33 percent, Reuters reported. Hunger in Venezuela has taken a toll on its citizens’ productivity. Employees who can’t afford to buy food are growing too weak to perform heavy toil in the country's crucial economic sectors like oil production. A union leader from Petróleos de Venezuela, a state-owned company, told Bloomberg that 12 malnourished workers in the state of Zulia collapsed in November and December and they had to undergo treatment after being taken off drilling platforms. Another union leader from the same company has received complaints from famished workers in the city of Puerto La Cruz passing out on the job, the publication reported. Ever since then-President Hugo Chávez took office in 1999, Venezuela has relied on oil-sponsored social programs, but failed state-driven policies and plummeting global oil prices have pushed Venezuelans to the brink of a humanitarian crisis. Venezuela’s economic woes worsened due to a deep recession since President Nicolás Maduro assumed power in 2013. In 2015, Maduro announced he would implement 20,000 fingerprint scanners at supermarkets in an attempt to ration food. 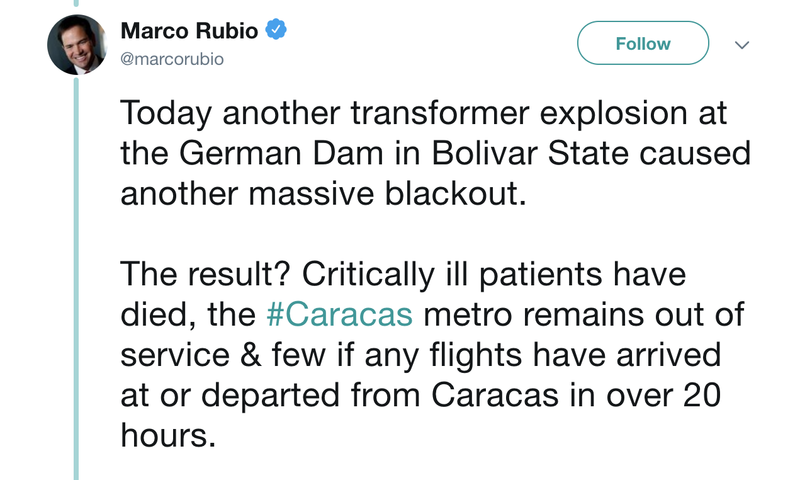 He said at one point that Venezuelans’ habit of eating “three or four times a day” led to a shortage of toilet paper five years ago. Venezuelans are fleeing the country in search of food and jobs. Since 2017, more than 500,000 of them have crossed the Venezuela-Colombia border—a crisis similar to the 600,000 Syrian refugees in Germany or the 700,000 Rohingya who escaped to Bangladesh from Myanmar—and the influx is growing in neighboring countries like Guyana and Brazil. Should the U.S. Impose an Oil Embargo on Venezuela?